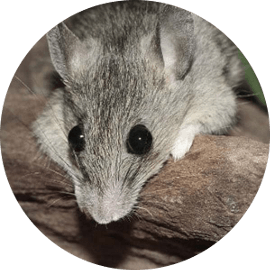 Pest Control & Wildlife Removal In Scarborough - SIA Wildlife Control Inc.
Scarborough is a dense community of people and natural habitats. Home to raccoons, squirrels, skunks and humans alike. Majority of calls in Scarborough are related to raccoons removal, squirrel removal and mice exterminations. All wildlife do damage when they stay in the attic; insulation, wiring, joists and the general integrity of the attic. Not to mention that wildlife defecate (parasites) freely inside the attic. Electrical wiring is most prone to damage and is the most dangerous of all problems. Chewed wiring may cause fires in the attic. 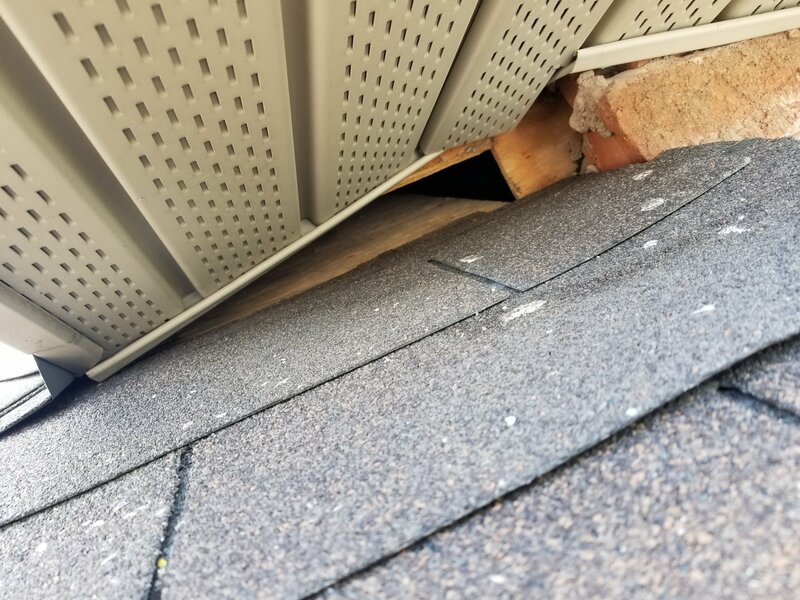 A raccoon weighs significantly more than a squirrel, often times we find that a client’s home who called us for raccoon removal have their soffits dislocated from their proper place. Since raccoons like the air circulation in the soffit, they tend to sleep on the soffit. Their weight at times cause the soffit to collapse creating cosmetic messes and extra entry points into your attic. 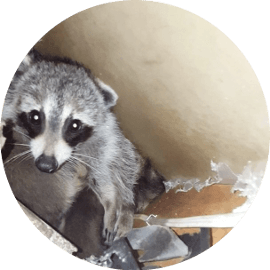 Our raccoon or wildlife removal services in Scarborough are done primarily through the use of a one way door. The one way door functions in a manner which allows raccoons or squirrels to exit through the door in one direction. When the animals return to get back into the attic, the door will not open. 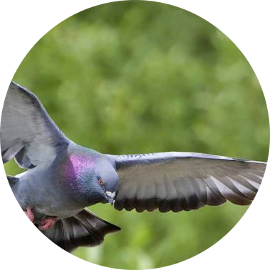 This effectively and humanely removes nuisance wildlife from the attic. In a few days our technicians return to remove the one way door and seal the area with more mesh. 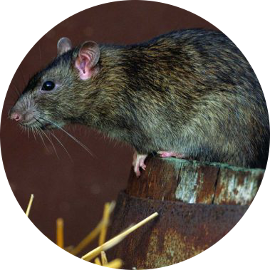 If an area is damaged because of the wildlife problem, we offer repair services to avoid leakage into the roof. 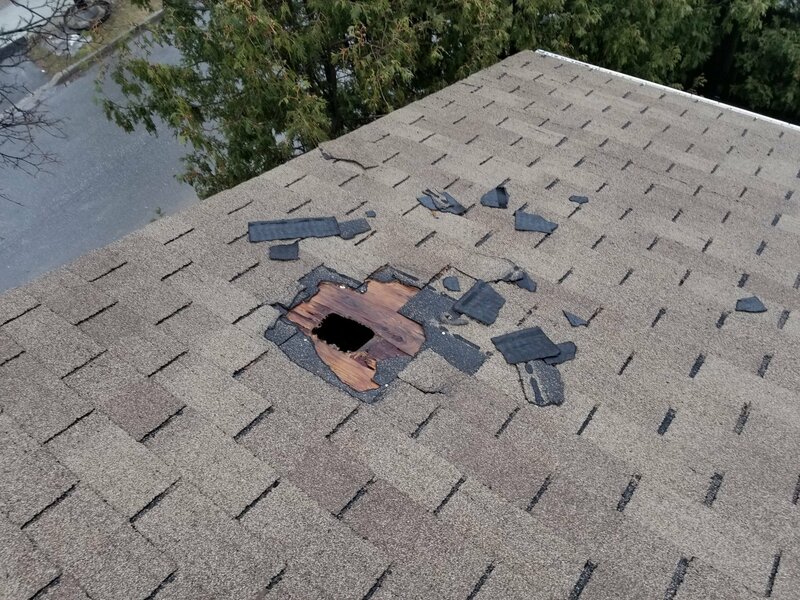 You can save the cost of hiring third party contractors for your roof damage. 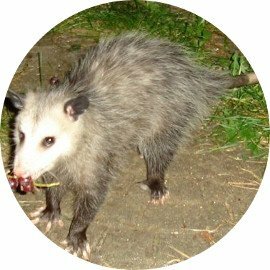 For raccoons or wildlife in open spaces such as backyards, we offer live trapping and relocation services in Scarborough. Part of our job when we arrive at your home for a wildlife removal problem is to inspect the area for potential future damage. Our technicians prepare a thorough inspection report which locates vulnerabilities on the roof. 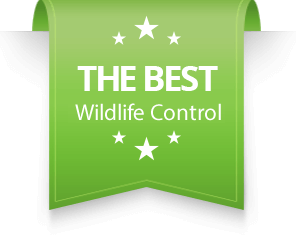 This optional service is called prevention, the main focus of prevention is to ensure that you never have another wildlife problem again. 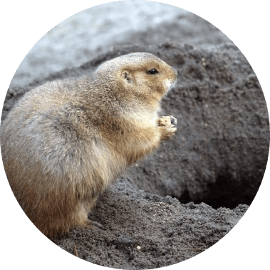 All our physical wildlife removal work comes with a 2 year written warranty! 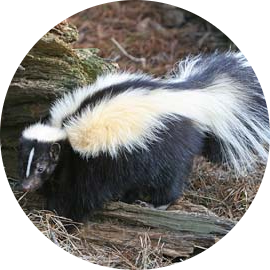 SIA Wildlife Control specializes in squirrel removal, skunk removal, bird removal, bat removal, groundhog removal, opossum removal, and raccoon removal in Scarborough. Several things come to mind when we think of raccoons; cute, vicious, nuisance. Well raccoons can be all 3 things, the main thing about raccoons is that they are territorial. So when approaching a raccoon during the day, which is rare, caution should be taken not to approach or corner the raccoon(s). This is especially important if the raccoon has babies with her, or appears to be sick. We don’t want to risk being bitten or causing a raccoon to think her babies are in danger. Raccoons are always scouring the neighborhoods in Scarborough looking for vulnerable homes. Nightly during their routes for food, they make pit stops on suitable roofs with weak attachments such as vents and pipes to break into. It’s especially true, when it’s baby season. During the month of March raccoons are desperately looking for shelter to have their babies. If they are successful, you need to have a raccoon removal done before they do much damage. Our technicians will always check your attic and make sure babies are not left behind! Babies are placed in a heated incubator and placed on the roof with easy access for the mother raccoon. How does the removal work? After inspecting for the raccoon entry point we install a 1-way door attached to a protective mesh over the area. The raccoon removal process takes anywhere between 1 to 7 days depending on the season and temperatures. Some see squirrels as giant rats with fluffy tails. Squirrels are rodents, which means they gnaw at all things all day with their incisors. Squirrels follow a strict routine daily; searching for food, and hoarding food. They are active from early morning until evening. 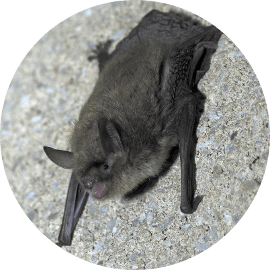 As diurnal wildlife they contribute to noises heard in the attic during day time hours. In the evening they are usually quiet as they are resting. Most squirrels make their nests within trees or on top of branches. Some areas where squirrels get in are roof-lines, middle of the roof or junctions. Other areas include ventilation caps and pipes on the roof. Usually they must chew their way into the attic, and once they’re inside they continue chewing at everything in their way as all rodents do. 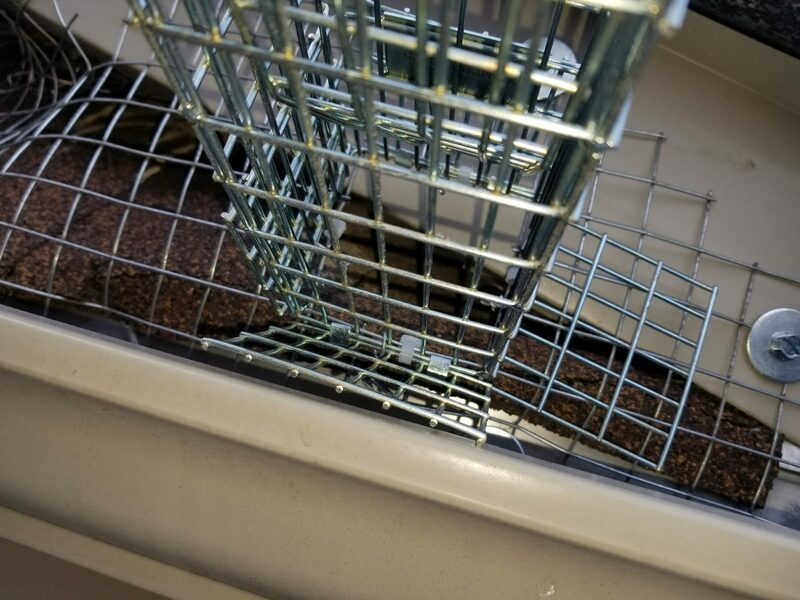 Occasionally we find that squirrels chew side vents which lead into dryer lines, or stove fans. Squirrels have their babies in March, and a second time in August-September. Our technicians must enter your attic to remove the babies and reunite them with adult squirrels on the roof. Once the adult squirrels relocate their babies, we return to remove the box and double check the roof conditions. 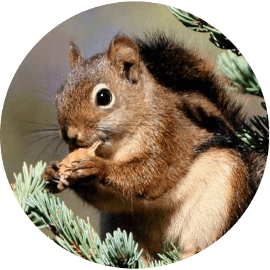 Squirrel Removal In Scarborough is essentially done similarly to the raccoon removal process. The only difference is the one-way door which is designed specifically for the squirrel body and abilities.